Simon started his Transport Planning career in 2000 and prior to joining the Transport Team at Iceni Projects in 2011, Simon worked his way up through the ranks via Atkins, Scott Wilson, Waterman Boreham and Essex County Council. Simon did not hesitate in joining his former Waterman Boreham colleagues Clive Burbridge and Fred Peters at Iceni and has played an integral part in developing the Team’s new business and in the continued success of Iceni. Simon works on all types of developments, but is something of an expert when it comes to commercial warehousing, having worked on numerous applications for employment sites across the whole country. His keen eye for detail and thorough understanding of complex transport modelling and simulation makes him a key member of Iceni – as well as any project team. 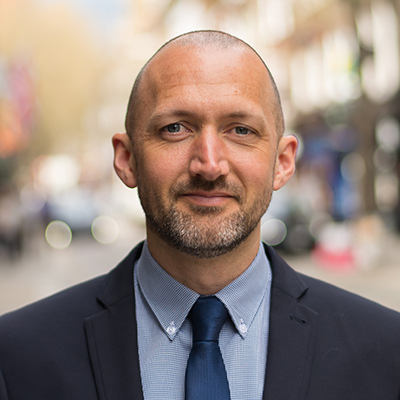 Simon also plays a key role in mentoring the junior members of the team and always makes time to provide advice, guidance and support when needed to ensure everyone has the skills and knowledge to provide good quality advice to clients.